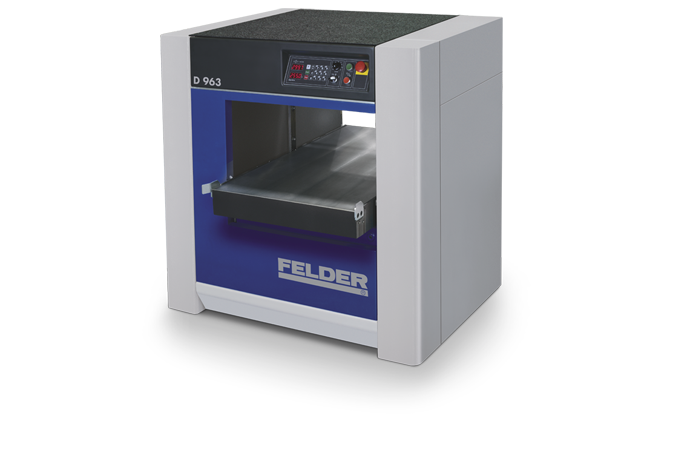 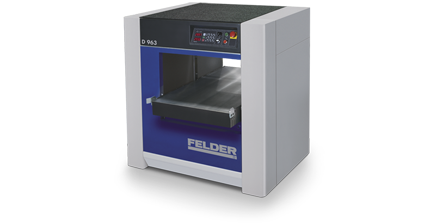 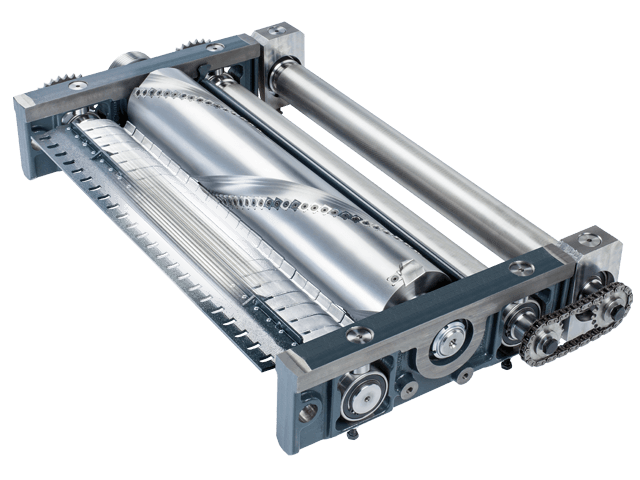 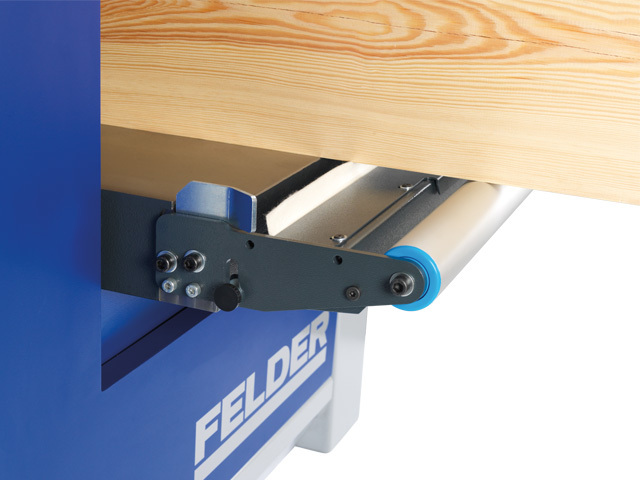 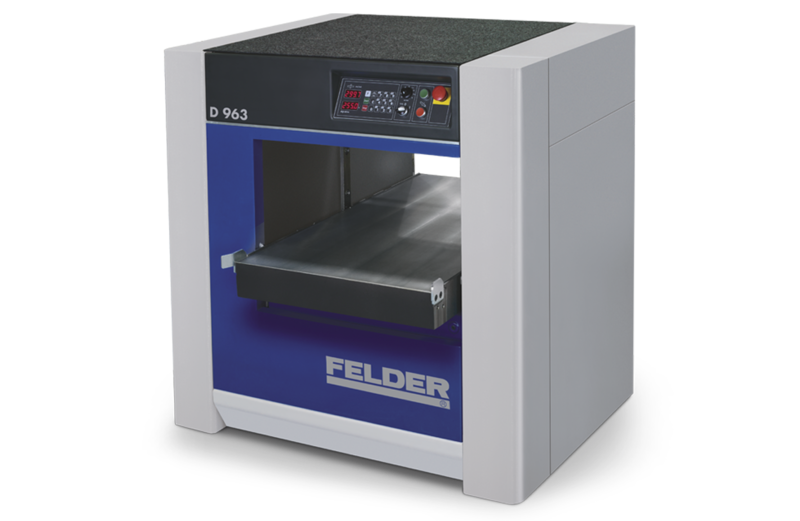 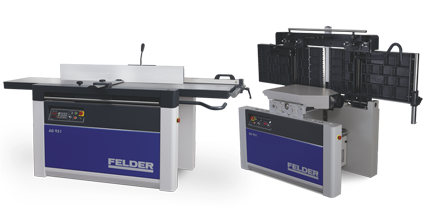 At first glance the machine design demonstrates the core competencies of the Felder D 963: strength, stability and ease of use at the highest level. 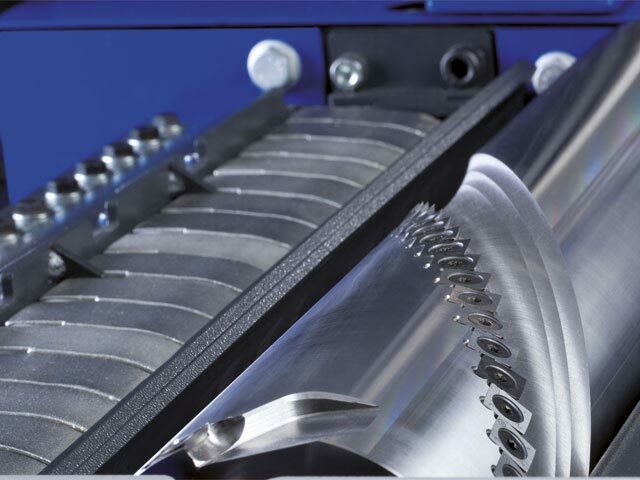 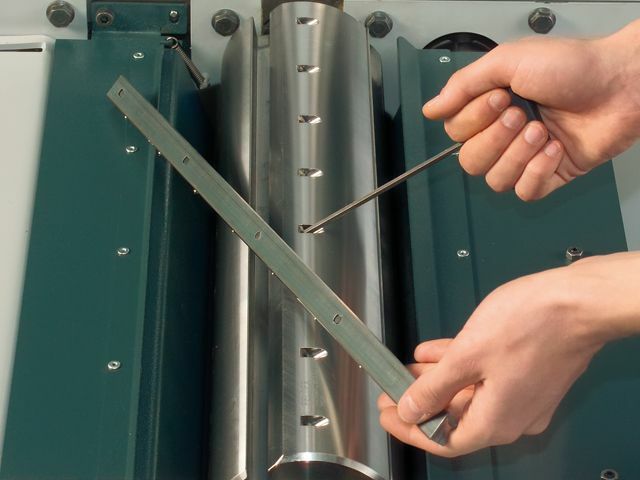 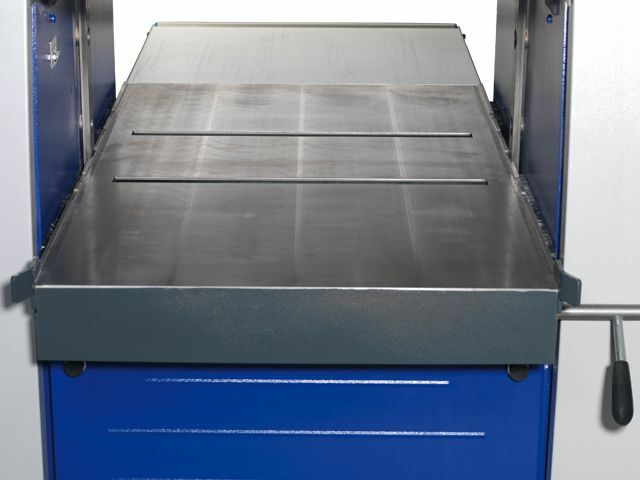 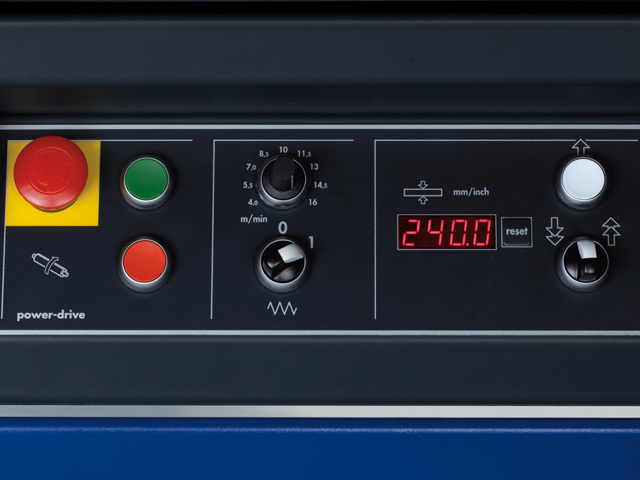 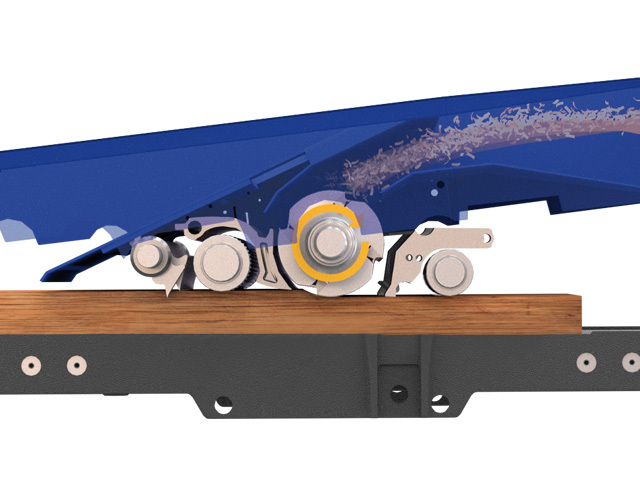 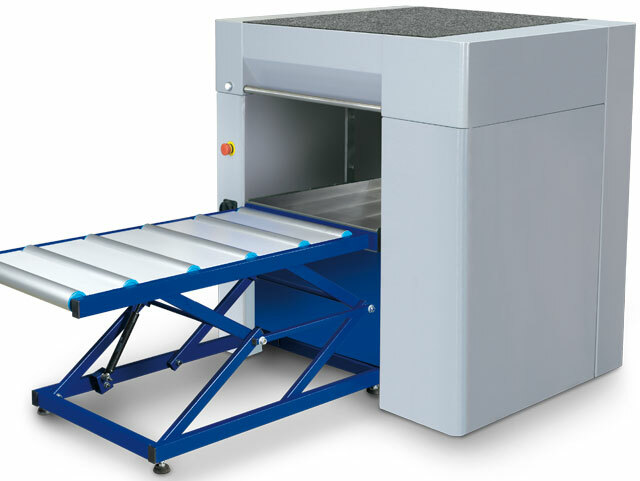 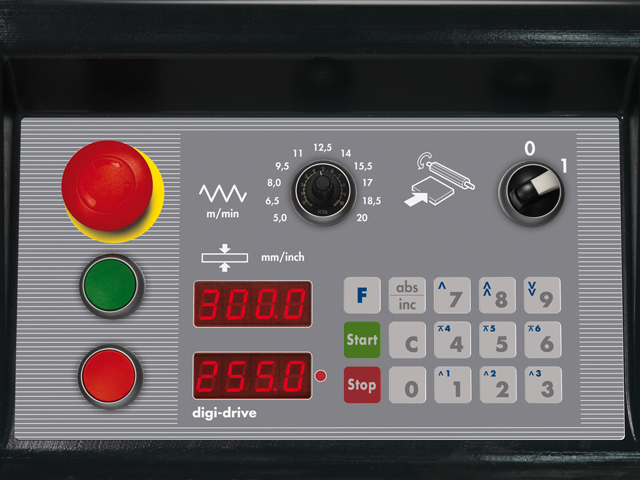 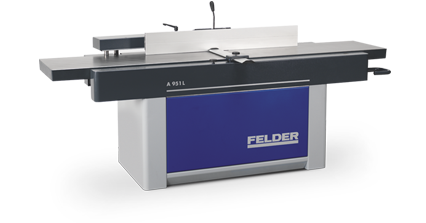 This thicknesser with a thickness planing width of 630 mm has been optimised for high performance and therefore it is a powerhouse in performance and precision. 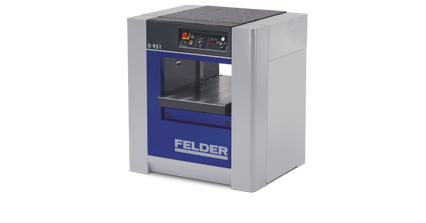 Innovative controls, large and heavy precision components show first class workmanship through maximum precision and durability. 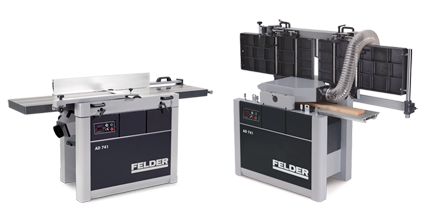 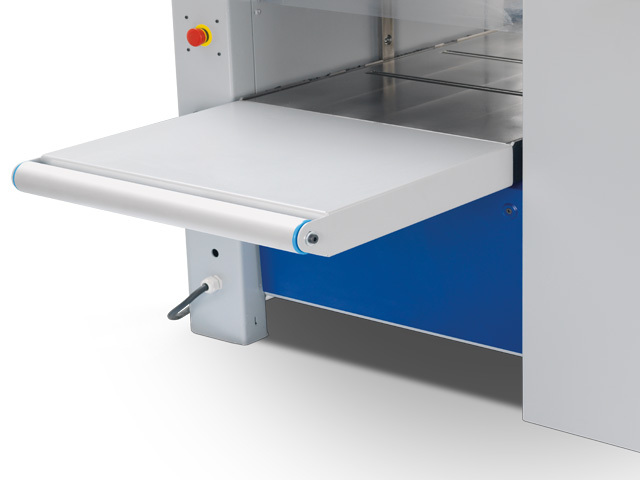 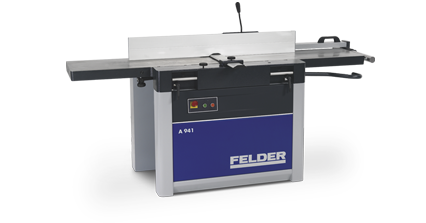 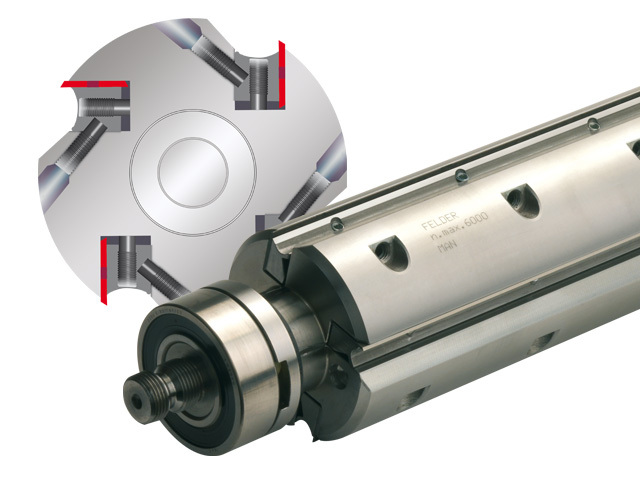 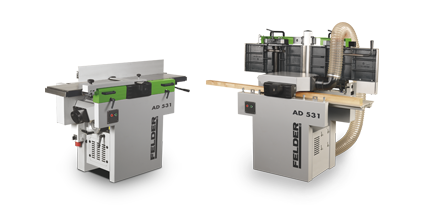 The Felder D 963 comprises approved Felder components such as the massive thicknesser table, the precise setting accuracy and the four trapezoidal spindles. 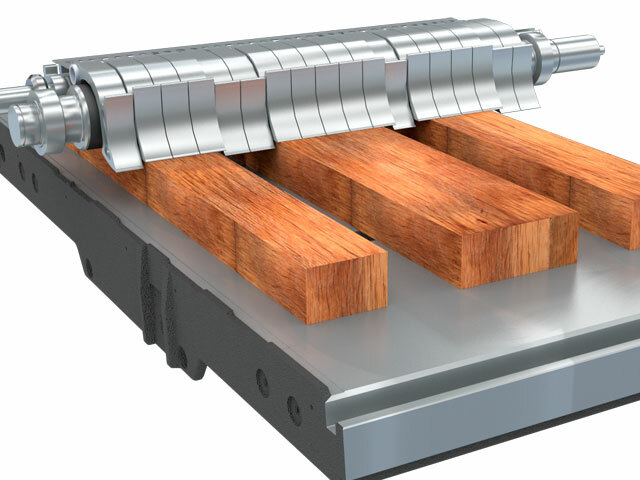 These components have been extended with new, innovative developments, such as the Silent-Power® spiral cutterblock which provides an excellent thickness planing result. 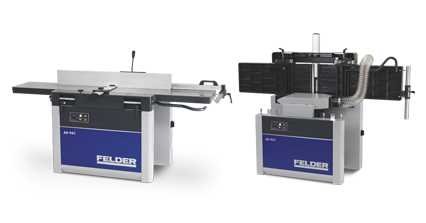 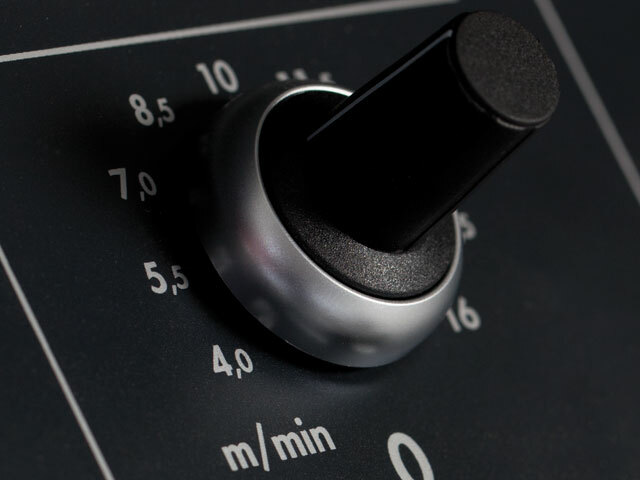 Professional users in trade, commerce and industry benefit from perfect thickness planing results at maximum stress.